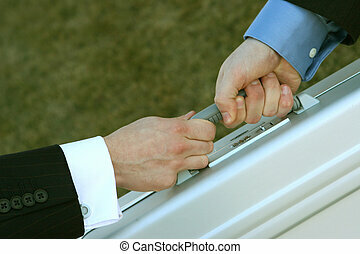 Business exchange. 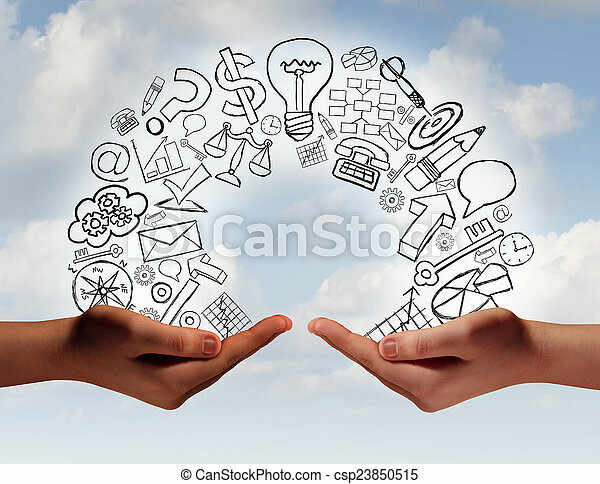 Business exchange concept as two human hands from diverse cultural backgrounds exchanging financial and economic information and training as a metaphor for team success. 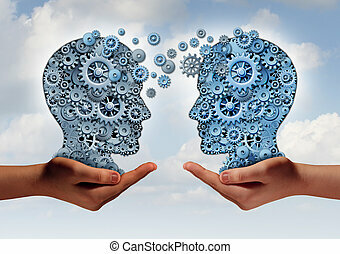 Business exchange concept as two human hands from diverse cultural backgrounds exchanging financial and economic information and training as a metaphor for team success. 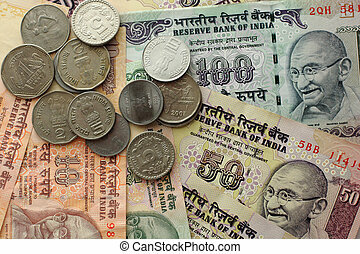 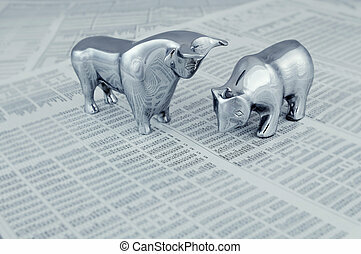 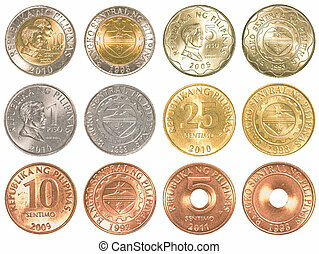 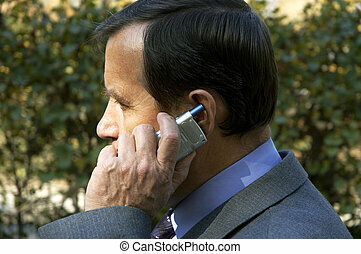 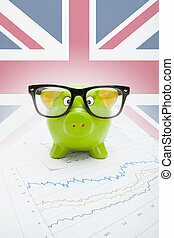 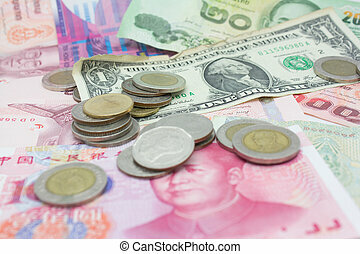 Business concept - Bull and bear, symbolic beasts of market trend, toned image. 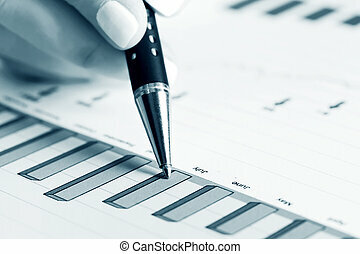 Analysis of stock market reports. 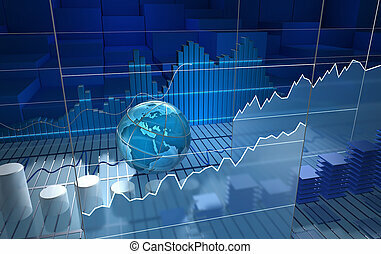 Border from an old U.S. Stock certificate. 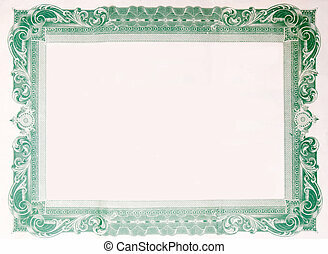 Interior of the certificate has been removed, so all that remains is the boarder. 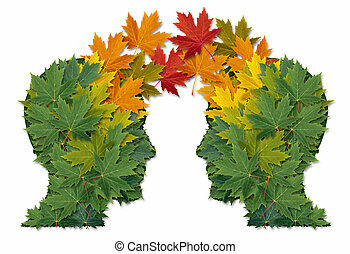 Communication exchange business partnership and teamwork symbol as two human heads made of tree leaves connected together as a symbol of network relationships. 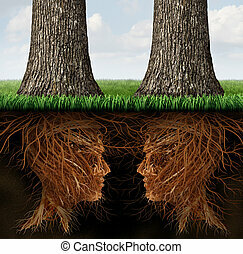 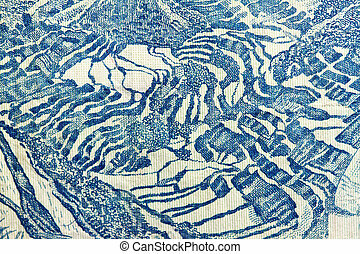 and nature cooperation. 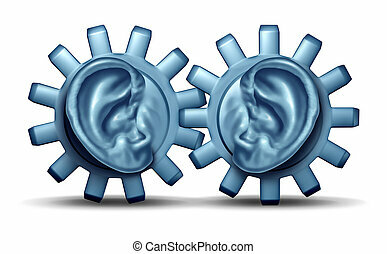 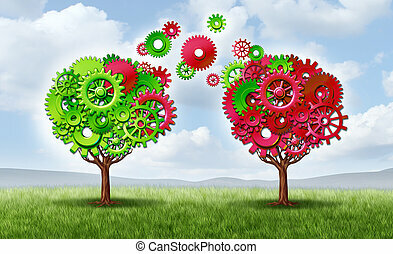 Business data and leadership mentoring as a meeting of two connected gears and a cog wheel with human ears tuning into financial information and strategic partnership exchange. 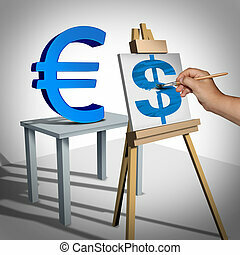 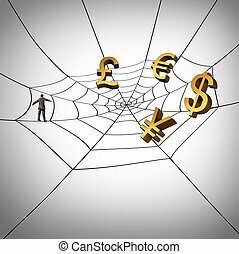 Money exchange and currency conversion financial business concept as a three dimensional euro sign being painted on a canvas as a dollar value rating icon and a finance symbol for monetary trading. 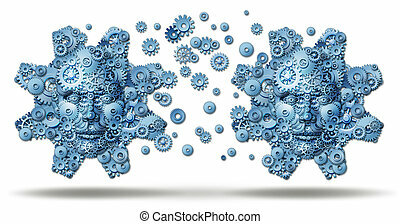 Industry exchange and business collaboration working together for financial success connection as two large gears made of a networking group of smaller cogs with a human face imbedded in the machinery. 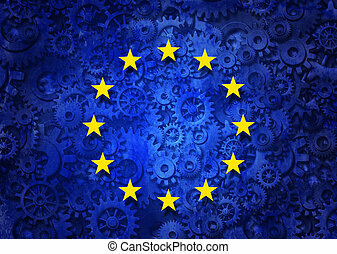 European business concept as a group of machine gears with the flag of europe as a concept for the economy and a financial system icon. 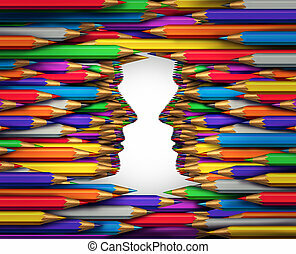 Creative exchange concept as a group of colored pencil crayons shaped as two human heads facing each other as a creativity collaboration and art direction and design communication metaphor. 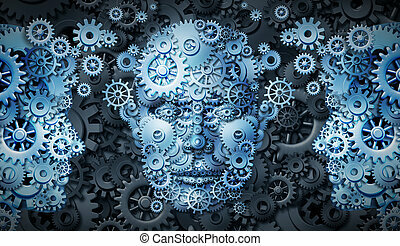 Business education and corporate management training programs with human heads made of gears and cogs exchanging ideas and knowledge to train and educate the mind for career success on black. 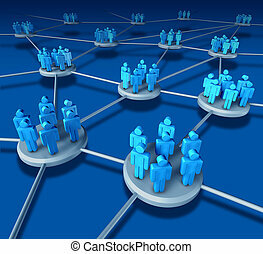 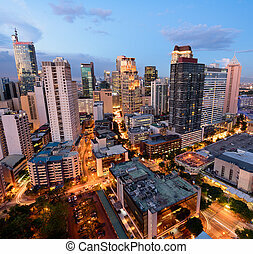 Business Team work success as a communication network on blue with business people working in partnership in connected networking teams as a financisal telemarketing concept to work together in a web to succeed. 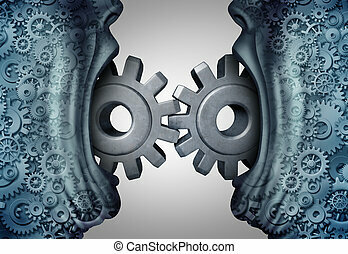 Concept of business communication and industry exchange symbol as two people with open mouths communicating connecting gears and cog wheels with 3D illustration elements. 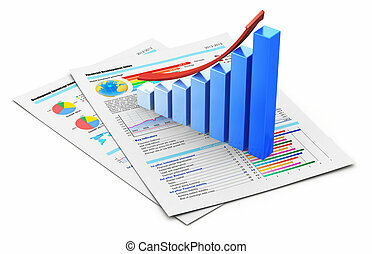 Business education group with a network of connected gears and cogs in the shape of people exchanging knowledge and expertise as a symbol of training and career growth for financial success.